We are offering Blue Star Air Coolers. We are engaged in offering Blue Star Air Coolers. We are dealing in Blue Star Air Coolers. SALIENT FEATURESHigh Efficient Honey Comb Pad with anti-microbial property.Fastest and Efficient Cooling, Air Flow 4200 M3/hWater Level Indicator. We are famous supplier of Blue Star Air Coolers. 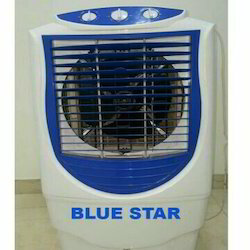 We are supplier of Blue Star Air Coolers. We are prominent supplier of Blue Star Air Coolers. We are top notch supplier of Blue Star Air Coolers. 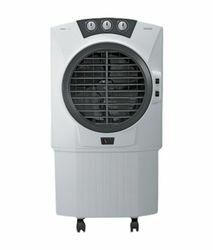 We are offering Blue Star BS-AR38pa 38 ltr Tower Air Cooler.